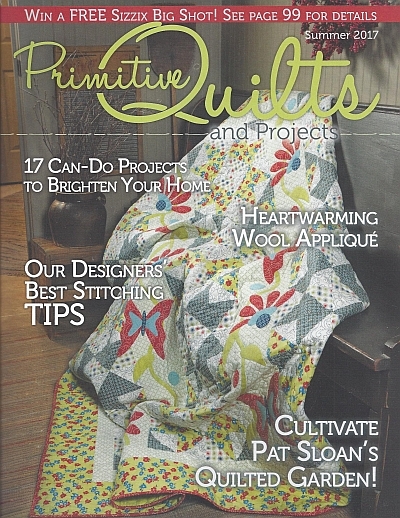 For more information about Primitive Quilts and Projects magazine, click on either picture above or click HERE. NOTE: there is still a week left to sign up for this class and a few spaces are still available - sign up today! NEW! 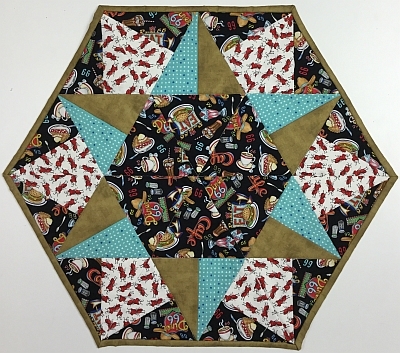 Folded Star Squared Hot Pad NEW! 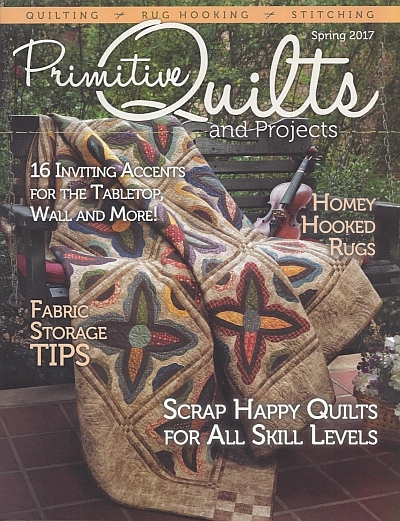 Crow Sew - The next scheduled meeting will be on Wednesday, April 26th at 10am. The next QoV work session will be on Saturday, April 27th, at the Crow. Please remember that everyone reading this is more than welcome to stop by the shop and help with this great cause!